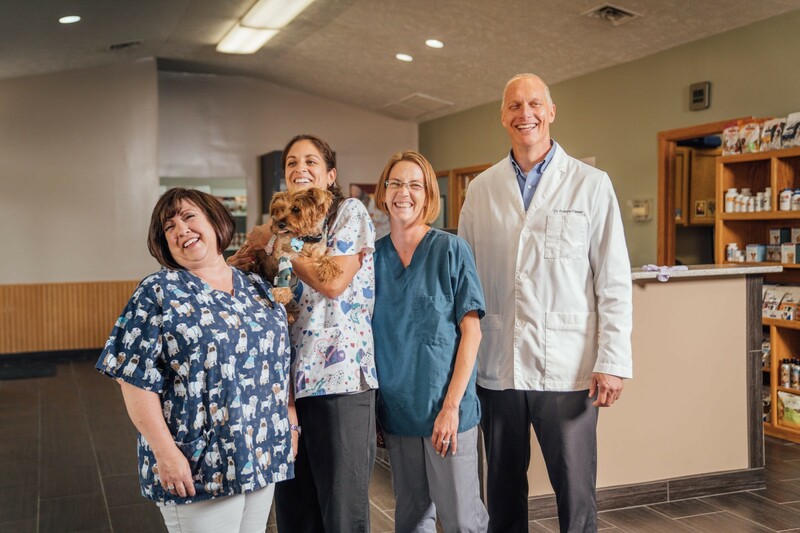 Heartland Pet Hospital – A state-of-the-art facility for the highest quality veterinary care available. 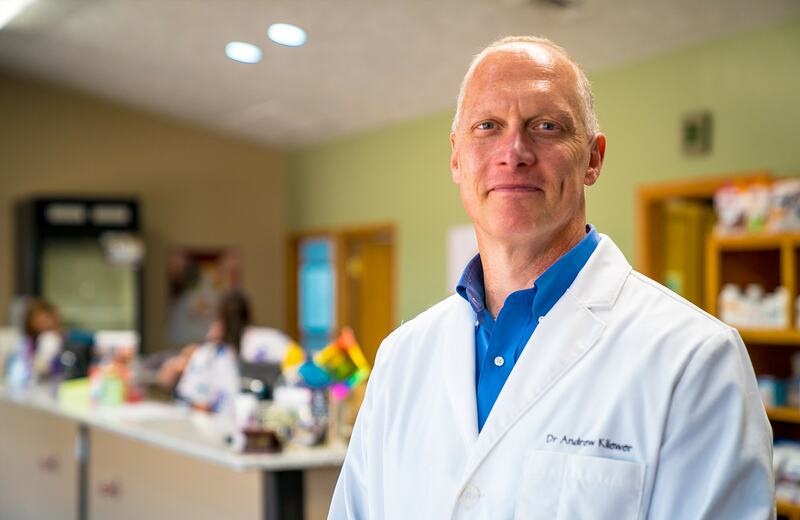 Our goal is to provide for the health, happiness and well-being of our patients and their owners. We strive to provide exceptional customer service and to celebrate the human-pet bond every day. We're raising the bar for pet health care!